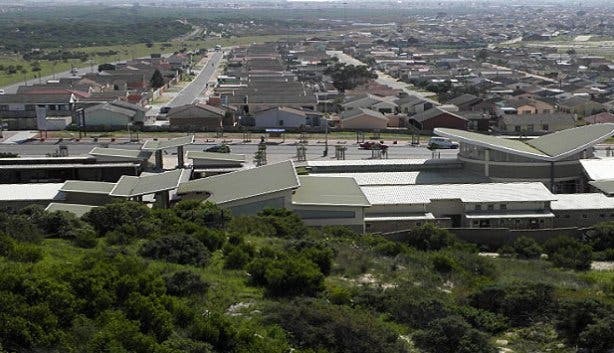 One of the major tourist attractions in the township of Khayelitsha is Look Out Hill. From here you have a spectacular view over the area surrounding South Africa's second largest township. It´s is best visited on a good Township Tour of Cape Town´s townships. 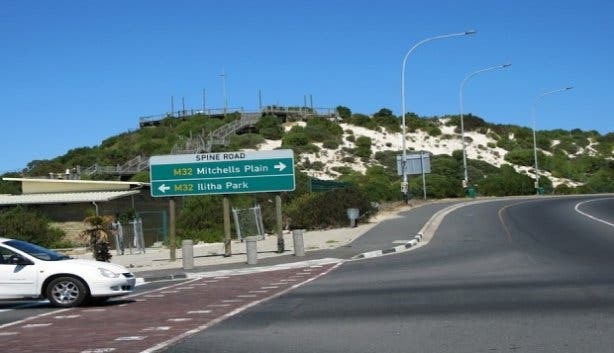 At this stage the sole activity at Look Out Hill in Khayelitsha, 40-km from Cape Town, is climbing the platform build on the largest sand dune on the Cape Flats. This is the area where many coloured and black townships were created during South Africa's apartheid era. From Lookout Hill one has a breath taking view over Khayelitsha, the Cape Flats and Table Mountain in the distance. Although the place was developed with a restaurant for tourists and several art and culture facilities as an amphitheatre and an exhibition room, so far the only attraction is climbing the hill. This, because the other facilities are still waiting to be opened. 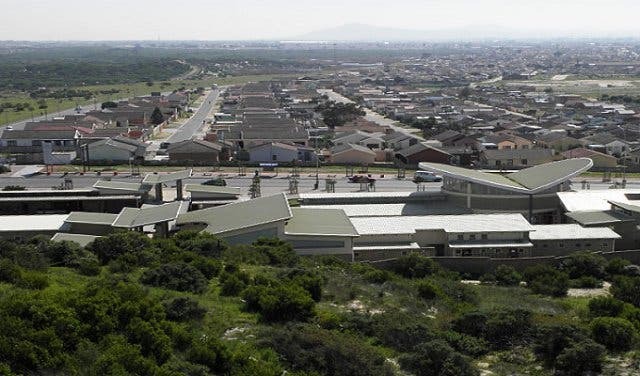 Look Out Hill in Khayelitsha is one of the highlights of our selected Cape Town township tours, a prize winning Cape Town based tour operator that promotes responsible and sustainable (township) tourism.